This short piece cannot do justice to the complexity and richness of this movement, whose story and struggle is far from complete. This is a good site for further information. Here is a link to an annotated BBC interview, recorded in 1955, in which Dr Ambedkar argues that Gandhi's writing in his native Gujarati is very conservative - pro-caste, even though when Gandhi wrote and spoke in English he was much more in favour of caste reform. Relevant to the conflict between Ambedkar and Gandhi is the recent work of Arundhati Roy, who has published an extensive introduction called "The Doctor and the Saint", in a new annotated edition of "Annihilation of Caste",(3) The saint, of course, is Gandhi - Roy says the term is ironic. She also says that if she had published this essay as a book, it would likely have been banned. Roy's essay is not a hagiography of Ambedkar; in her video she is critical of Ambedkar for his attitude to India's Indigenous people. 3. Ambedkar, BR. Annihilation of Caste. Verso, Annotated edition 2014. About this story: In 2005 Colin attended a meeting of the International Network of Engaged Buddhists, in Nagpur, Maharashtra, India. Following that meeting he wrote the article above for our newsletter, "BODHI Times" (number 29), since slightly amended. 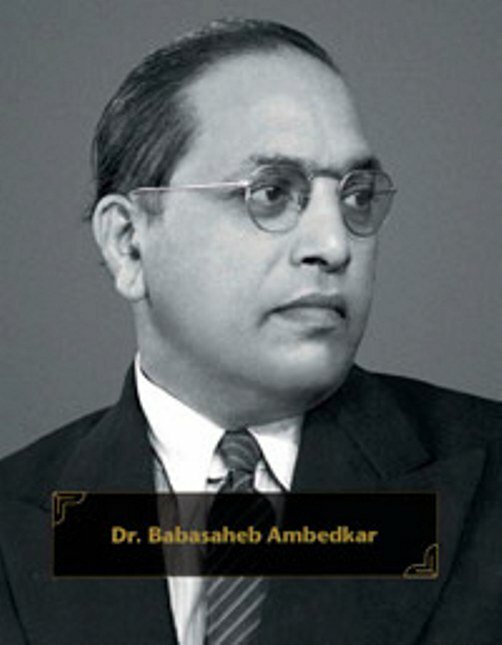 We recommend the book Ambedkar and Buddhism - Colin read this in the 1990s, when its author (the late Ven Sangharakshita, founder of the Friends of the Western Buddhist Order (now Triratna) sent it to him - now it's free on the web.